Looking for a great radio? You came to the right place. 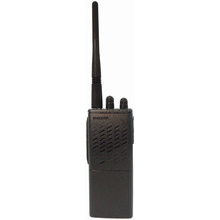 We offer a great selection of radios with competitive prices. More than that, we do our best to provide the best service possible! 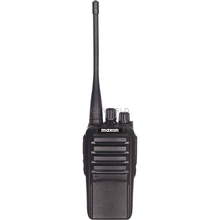 Not sure what options and features there are for radios? 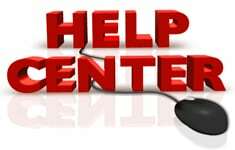 Check out our Help Center Article which provides a good description of each feature. 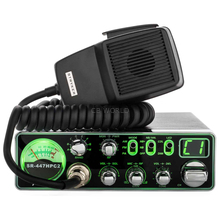 We specialize in CB radios but we offer many other kinds of radios such as 10 Meter, Two-Way, AM/FM, and more! 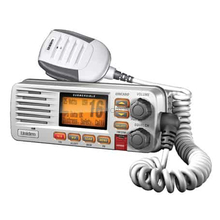 If you are looking for more of a long range solution, you might want to consider a 10 Meter Radio or Ham Radio, however, you will need a license to operate these so keep that in mind. 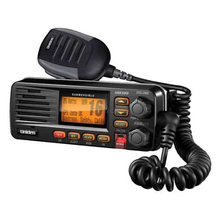 10 METER RADIOS ARE NOT CB RADIOS. 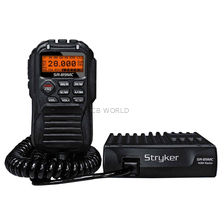 We have a great selection of 10 Meter Radios that you can find here. 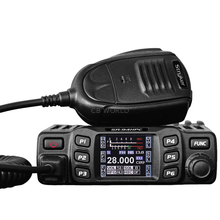 10 Meter Radios operate between 28 MHz and 29.7 MHz. 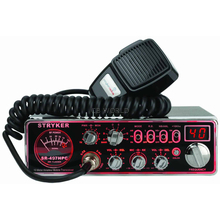 SSB radios require some operating skill and correct installation of the radio and antenna. Ham radio is more difficult.